Test Me DNA offers a simple and accurate solution for Paternity Testing. 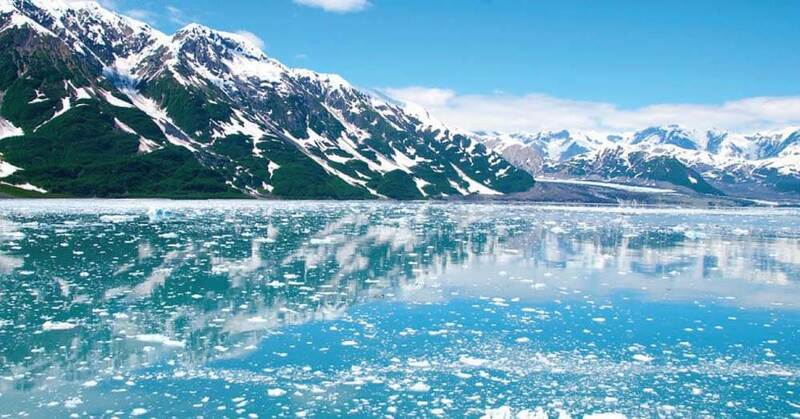 Our award winning testing is available in Alaska as well as nationwide. Test Me DNA in Alaska offers many types of paternity testing for family relationships. DNA Paternity Testing Alaska has never been simpler and more accurate. Test Me DNA is a leader in the DNA testing industry. By providing accurate, convenient, trusted, and affordable DNA paternity testing services. The goal of Test Me DNA is to bring direct testing to cities and communities in every state. With 1000’s of laboratories available we are always local to you.